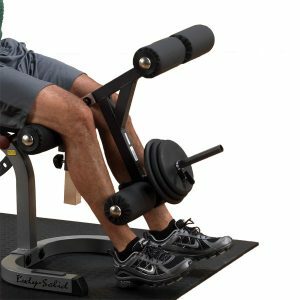 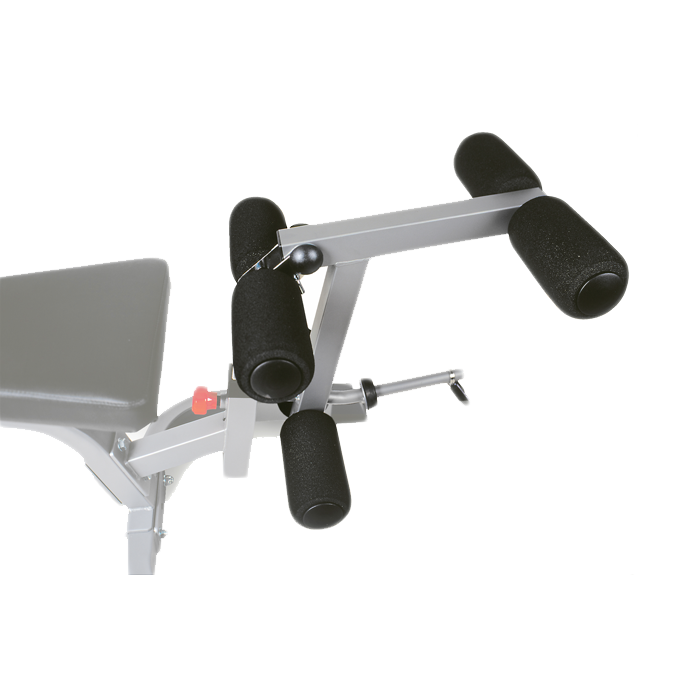 This attachment allows you to perform leg extensions and leg curls with your BodyCraft workout bench to develop your lower body muscles. 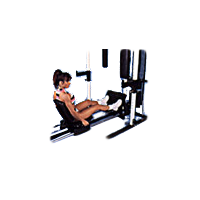 It must be used with one of the Bodycraft workout benches that accepts this attachment. 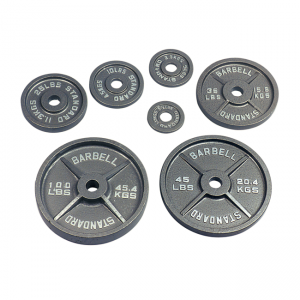 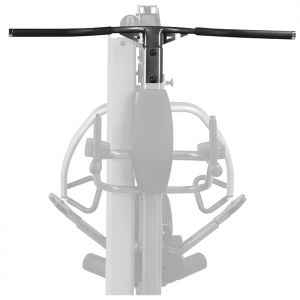 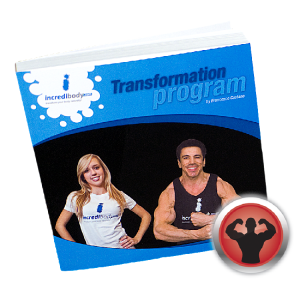 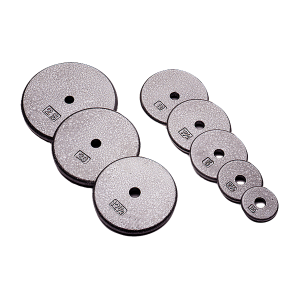 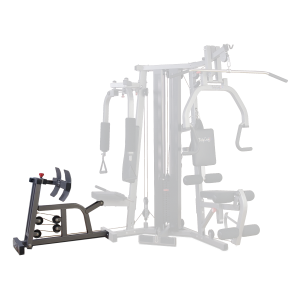 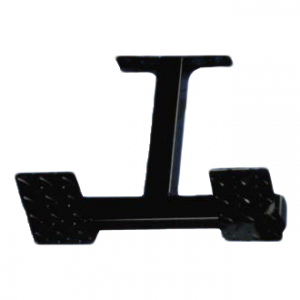 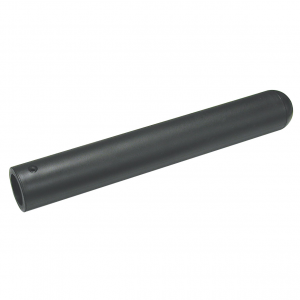 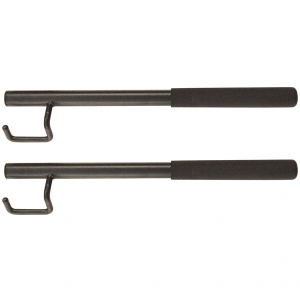 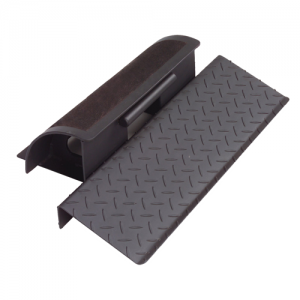 • Must be used with one of the Bodycraft workout benches that accepts this attachment. 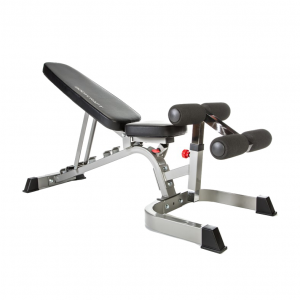 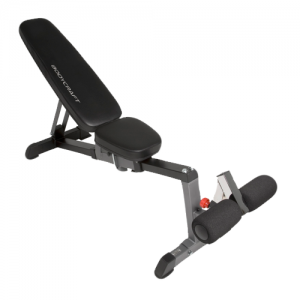 • Perform leg extensions and leg curls with your BodyCraft workout bench.